Manufacturer & Exporter of Lathe Machine. 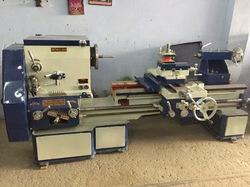 Supported ourselves with proficient amenities, we are readily instrumental in providing an inclusive Plano Type Extra Heavy Duty Lathe Machine. 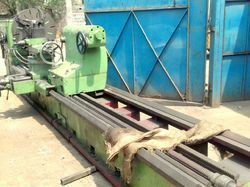 Owing to our in-depth knowledge in this domain, we are specialized in providing Heavy Duty Lathe Machine. Our Auto Copy Lathe Machine For Gear Blanks are used in automobile industry and general engineering industry by our valued customers. Wren offers a comprehensive assortment of precision lathe.Whether you are boring, cutting , drilling, facing , threading or turning.Our line of lathes have you covered for any application.Additional support is avaliable through the#Team Wren.